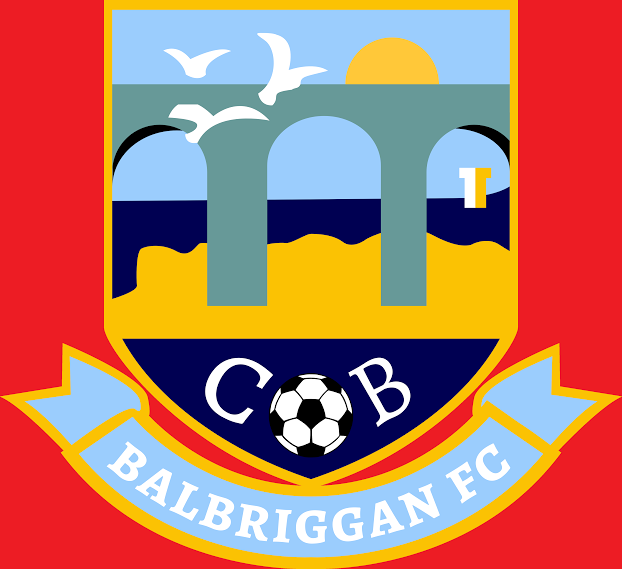 Balbriggan F.C. is an inclusive and community based football club which caters for all. We operate out of our modern purpose-built clubhouse in Bath road, playing our games on the adjacent grass pitches and state of the art all-weather facility. Please see our website to enquire about renting our facilities for meetings or classes, or to book a slot on the All-weather Facility. Please see relevant managers details on our website, to contact them for training times and to enquire about joining a team. 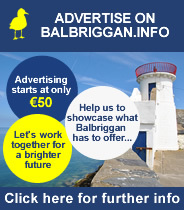 Find us on Facebook: http://www.facebook.com/balbriggan.fc.